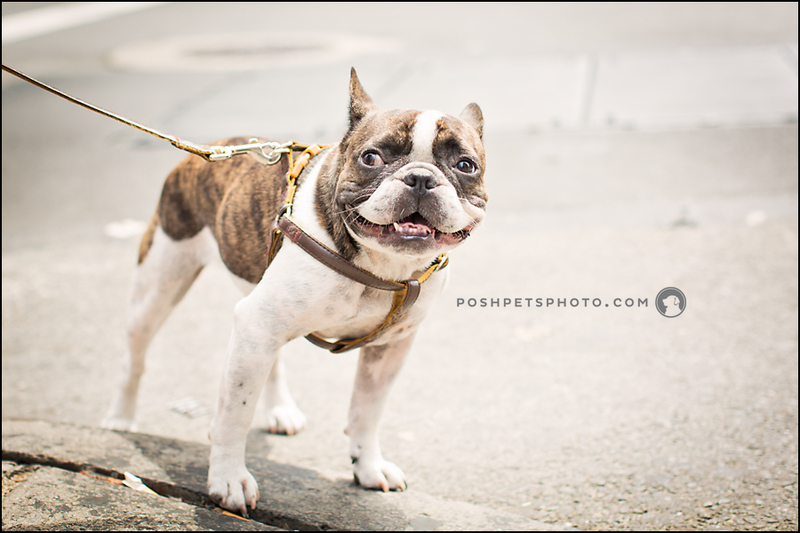 We spent some time walking through Manhattan which is where we met 2 year old Panchetta. 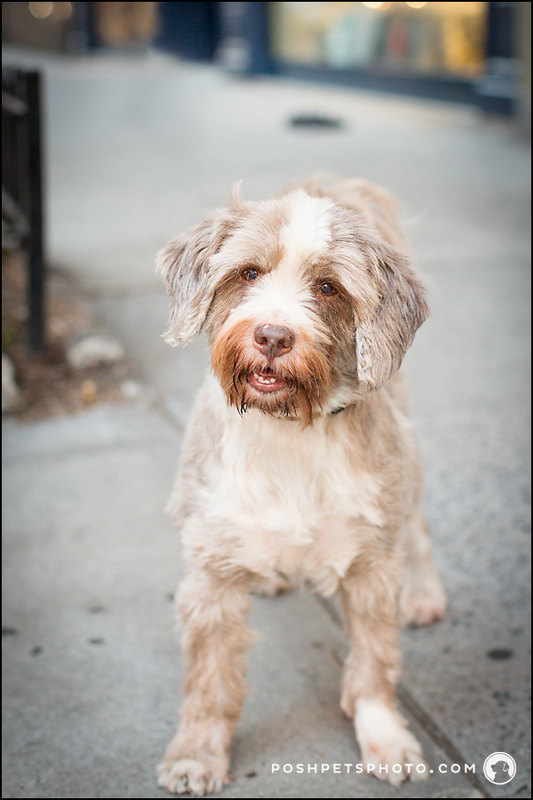 She was enjoying the gorgeous weather, patiently waiting to cross the road with her human at 86th and Lexington. A Boston in New York! 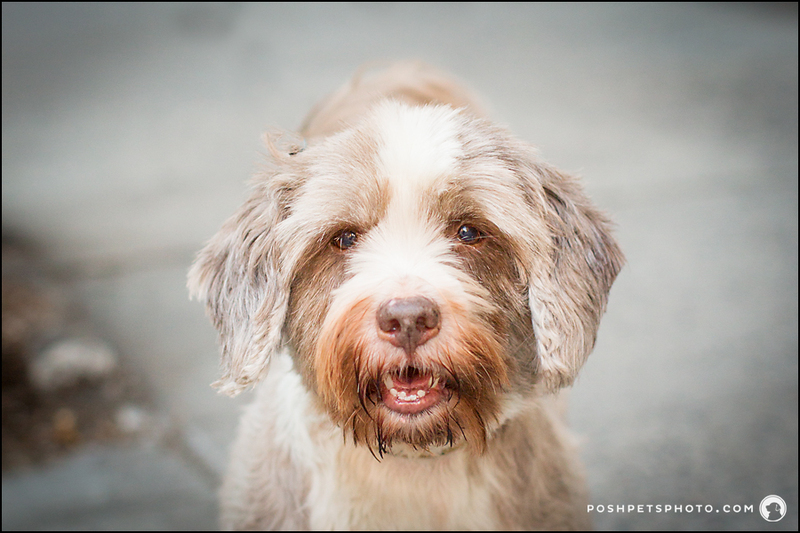 Then I met Markus, a Tibetan Terrier who enjoys his walks on Park Avenue. He was sporting his new summer cut. When I asked if I could take his picture, I was told that Markus loves to strike a pose and show us his best smiles. He certainly didn’t disappoint! 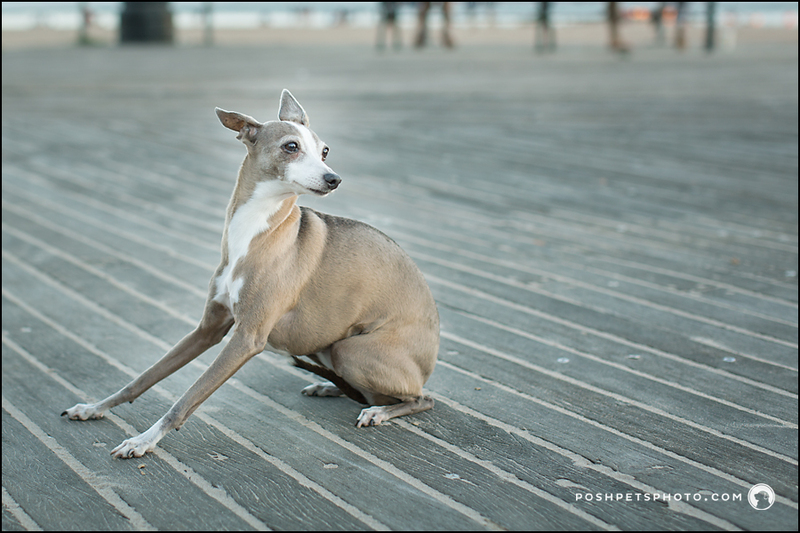 This is Jessie, an absolutely breathtakingly gorgeous Italian Greyhound. 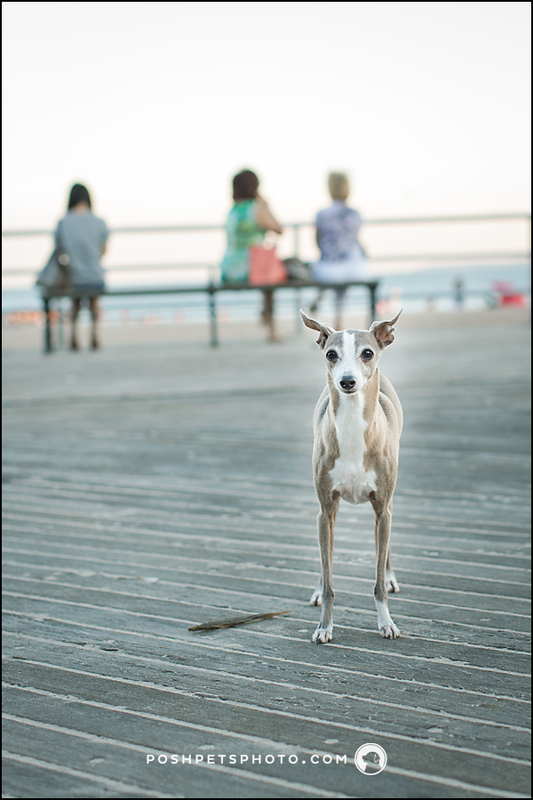 She and her human were enjoying the sites and sounds of The Boardwalk at Coney Island/Brighton Beach in Brooklyn. She took a little time to warm up to me, but after a thorough examination of my camera and copious amounts of scratchies later, she was ready to show off her model-worthy good looks. 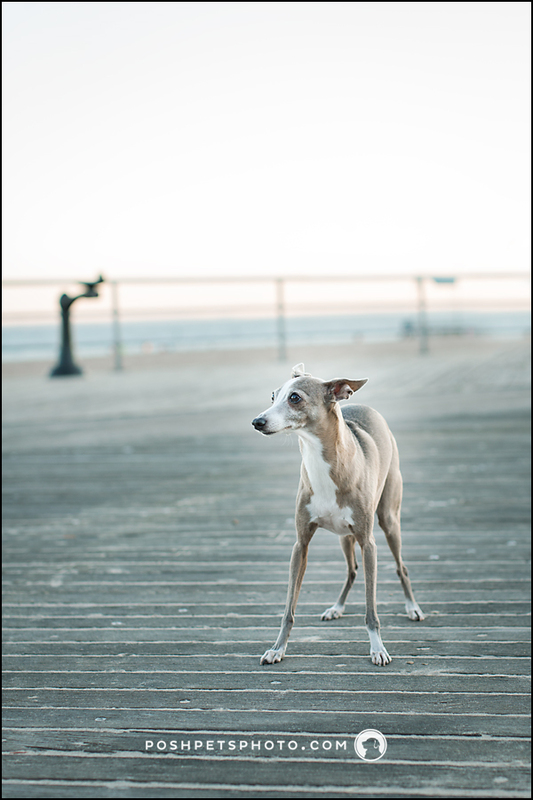 Jessie is 10 years old…love the senior dogs! Last, but certainly not least, was appropriately named Fluff who was enjoying the evening in the company of his little human. 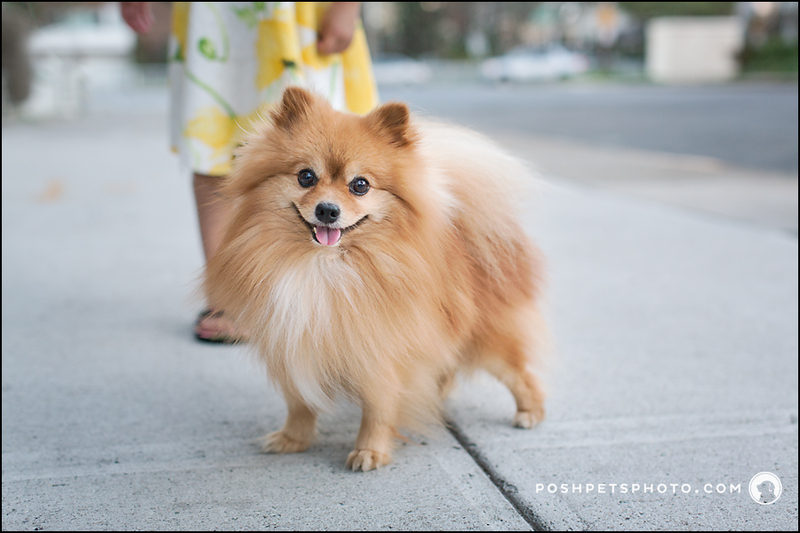 His mom graciously allowed us to photograph her happy 6 year old boy! Looking for more to do in New York City? Here is a list of the top 100 things to do in the Big Apple, many of which can be enjoyed with your dog. Happy travelling and exploring! Planning to go further afield? 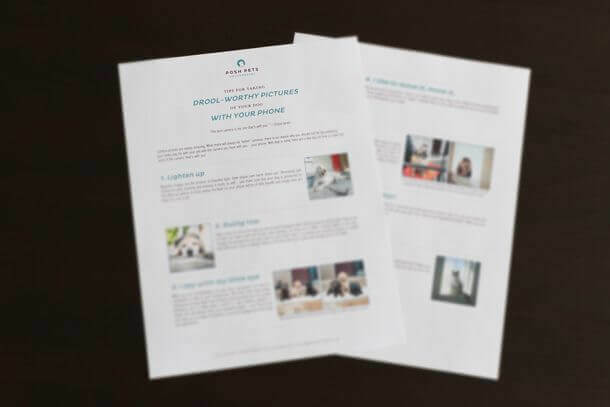 If you are someone who loves to #travelwithdog, you should also consider documenting your travels with flydographer.com. Learn more about them here.